It's been quite a while since my last "Currently" survey, so let's talk about what I've been up to! I just finished Pretty Girls by Karin Slaughter. It was recommended by a blog that I religiously read, and I was sort of let down! It had a very intense plot with lots of twists and turns, but it was EXTREMELY gory. I had to skip past a lot of the particularly disgusting scenes. Overall I would have liked the book a lot more if they tamed down the violence (or didn't describe it in so much depth). If you're easily triggered, do NOT read this book! 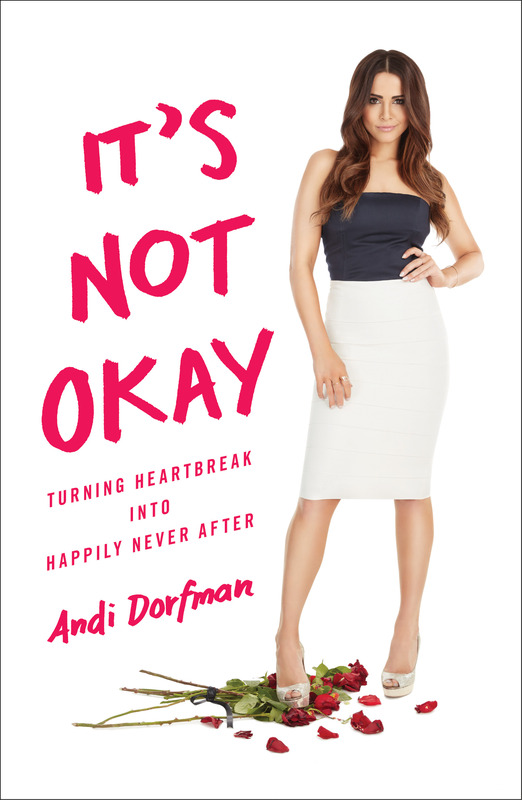 I needed a light read after that, so I started to read It's Not Okay by Andi Dorfman. As a HUGE fan of The Bachelor franchise and a fangirl of Andi's, I was really excited to pick up this book! It's light and fluffy and just what I needed. Christmas music! All of the new Christmas CDs are coming out, so I've been trying them all out and listening to my old favorites as well. My go-to is the Mariah Carey Holiday station on Pandora, but from the newbies I'm loving Pentatonix and Kacey Musgraves. 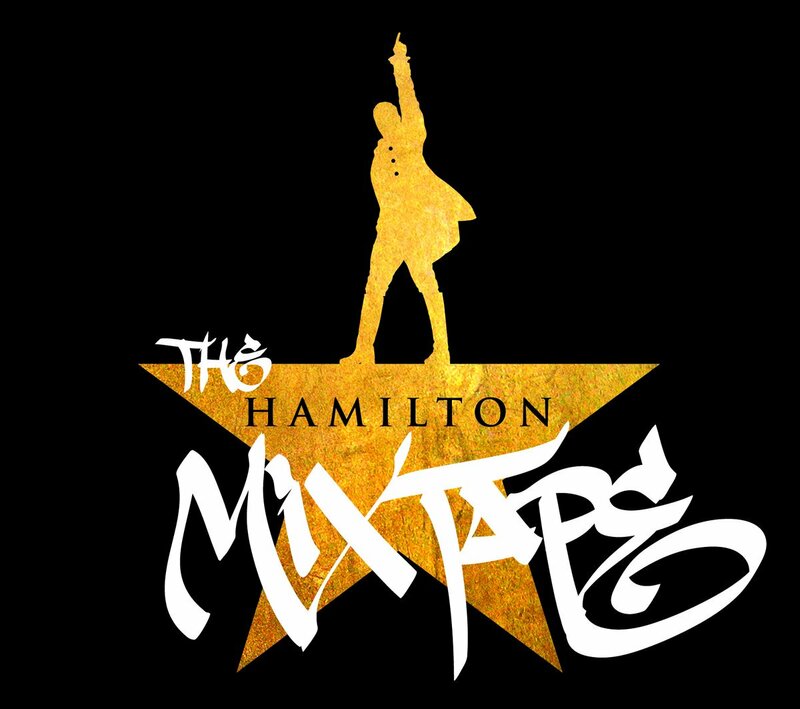 In non-Christmas related news, I'm really excited for the Hamilton Mix Tape to come out! Lin-Manuel Miranda just announced the track list, and I'm most looking forward to Ashanti and Ja Rule singing Helpless. CAN. NOT. WAIT! I've been trying to drink more water lately. I used to be really good about it, but I realized that I went a few days without a single glass of water and felt awful! Since then, I've made sure that I'm getting in as much water as possible. At work, we got a new water fountain with a bottle filler (not sure if that's the technical term, but it looks like the one below). I've also been adding Amazing Grass in the watermelon flavor to the water. It tastes great and adds in tons of superfoods that help me feel healthier. It helps me drink more water in a day, so it's a win/win! I'm still making most of my meals from the Thug Kitchen cookbook and loving each and every one. This particular recipe is for buffalo cauliflower bites with a peanut sauce. Seriously amazing! In other food news, I'm looking forward to going to my first Veg Feast event. This is a fundraiser for some local animal shelters and features some of the best vegan restaurants in the area. I'm pretty excited! 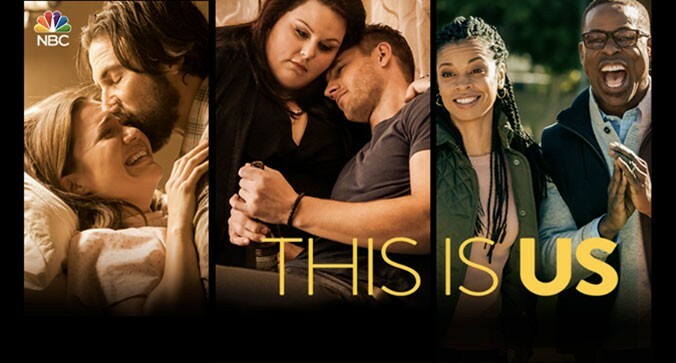 The only show that I've been watching consistently this season is This Is Us! I really love the cast and the story lines. It also takes place (partly) in Pittsburgh. I'm interested to see what will happen in the season, because it doesn't seem to have a strong plot line yet. I'll keep tuning in, if only to watch Milo Ventimiglia (aka Jess from Gilmore Girls) in the show! I've been busting out all of my fall clothes, especially cozy sweaters and boots. I just picked up this sweater on sale at Madewell and can't wait to wear it with my old brown boots that look just like these! I'm loving this new podcast that I just discovered--heavyweight. It is really great and I think you would love it! I just listened to it yesterday and loved it! Thanks for the recommendation! Oh man, I loved Pretty Girls! You're right though, SO gory. We read it in the book club we host at my house. You need to come!!! SO GOOD!! I'm loving it..especially all of the scandalous things she says about Nick. Completely changes my opinion on him! Ugh I feel the exact same. Ick, gory violence doesn't sound good at all! Hooray for the holidays! My favourite time of year! i have not read Pretty Girls - a blogger i follow loved it and when i said i might add it she was like no Kristen. Not for you. haha. i have a bottle at work that i fill up with the tap, but everyone else drinks bottled water as in like plastic bottles and while i think that's not horrible once or twice, we go through a case in a day. it's ridiculous and so wasteful. i am trying to convince them to get one of those water filly thingys rather than one of the ones where they bring in big jugs or whatever. the buffalo cauliflower bites look so good! i STILL haven't watched this is us. one day! that sweater looks so comfy. i have been jamming to the birgdet jones' baby soundtrack because.. i really like soundtracks. i am reading a series called hex hall.. oy, it's the definition of fluffy but i really needed some fluff lol. no shows for me right now! Oh man, that water fountain looks amazing. I wish we had something like that at work. I always have to bring (my own) bottled water from home. I want to see "This is Us". I heard so many good things and believe that would be my kind of show!